So many nice photos with Jacobus on the memorystick and at last I´ve chosed some of them for an album in the gallery on my website. 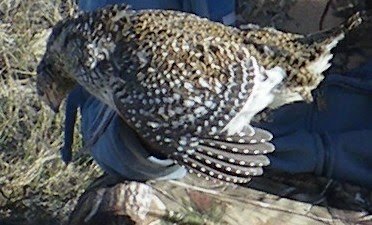 Todays e-mail from Frank and Jenny shows the kind of grouse Jakie gets in contact with. He don´t really know what to do with them yet but he sure will figure it out in future. 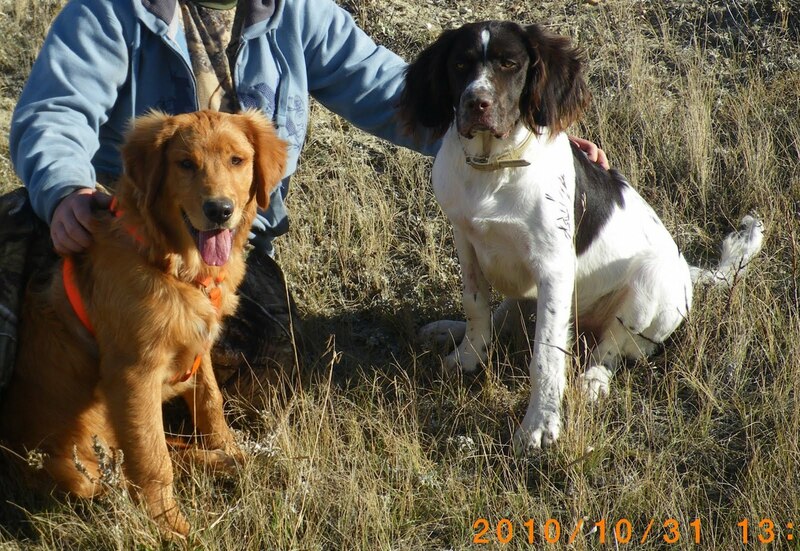 Here Jakie sits with his Golden retriver-friend Ammo, also a young one. They had a great time playing together in the landscape among the birds and hunters. Oj så fina bilder från Kanada! Det är så roligt att du delar med dig av dem Lisa!